to enjoy life by the lake. Financing Available on ANY Purchase! NOW CARRYING PADDLE BOARDS & KAYAKS! We have a BIG selection of paddle boards & gear, ON SALE NOW! All of our service and repairs are performed by a professional and experienced bike mechanic. Bikes, clothes, tools, parts and accessories. Guided mountain bike rides as well! We carry all styles of bike; mountain, road, town, tandem, bmx, bmx racing, recumbent, electric pedal assist, kids & adults, men & women. 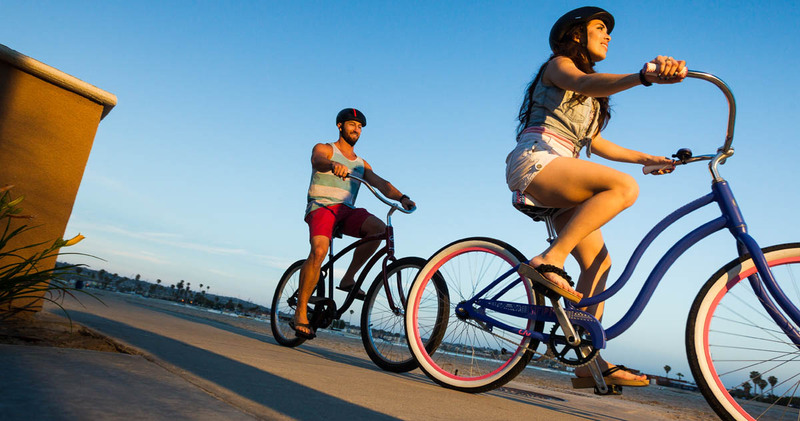 When you purchase a bike from Havasu Bike & Fitness, your bike is fitted specifically to you and your style. 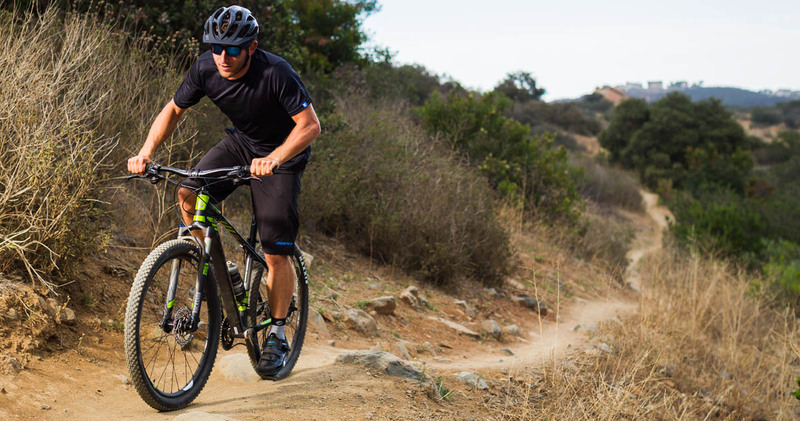 Our bike experts are there to help you find the perfect bike and to maintain it for years to come.